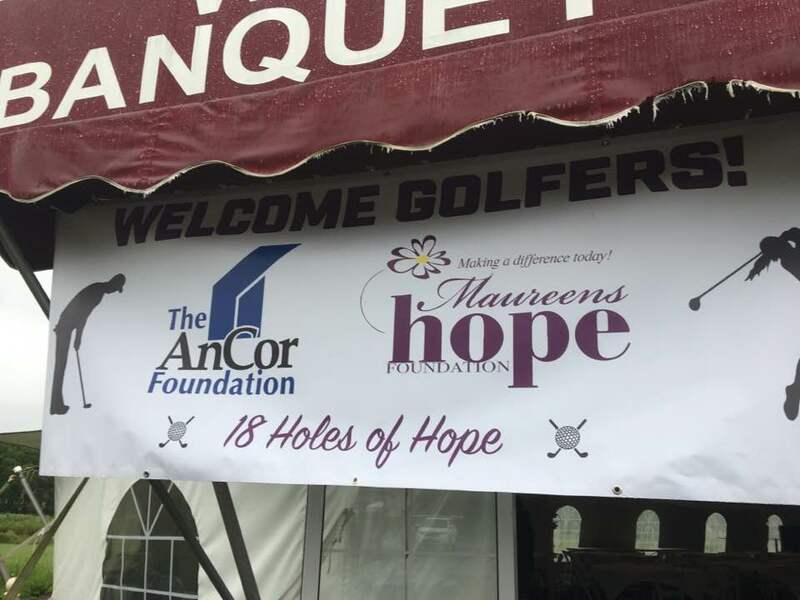 AnCor Foundation is hosting the 2nd Annual 18 Holes of Hope Golf Tournament September 11th, 2018 at Timber Banks Golf Course Baldwinsville, NY. Registration will begin at 10am with an 11am Shot Gun Start. 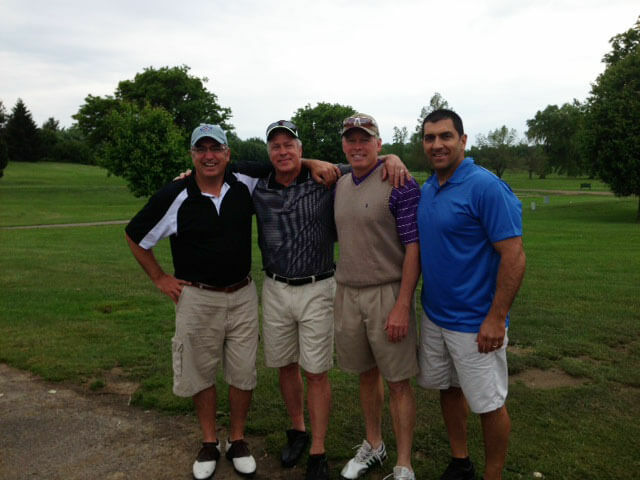 The tournament package is $150 per player and includes 18 holes of golf, driving range, lunch, dinner and prizes. Your commitment will be highlighted by signage on the golf course and recognition in the event program.